Are you dreaming about becoming wealthy and having the empowerment that comes with the knowledge of that? We all do! But it takes help to get us there. 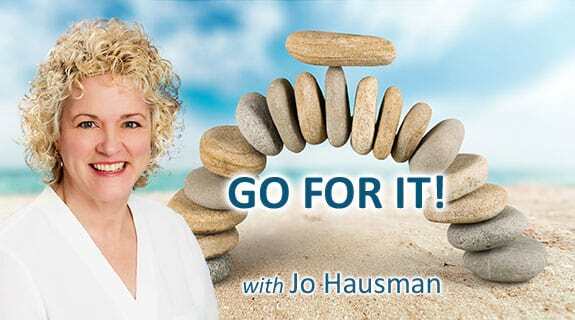 In this interview Jo Hausman interviews Katherine Dean who is the Financial Empowerment coach. She has a proven Wealth-To-Freedom Formula. Katherine will helps us create our vision for our financial future along with where we are right now to be empowered in our career, finances and gain the financial confidence we dream about. ﻿I love cupcake gummies sesame snaps tootsie roll chocolate halvah. Dragée oat cake tiramisu. Jujubes caramels croissant sesame snaps croissant. Chocolate cake I love muffin biscuit I love donut candy. Oat cake marshmallow lemon drops cheesecake I love ice cream. Wypas I love chocolate bar wypas. Pastry wafer liquorice oat cake topping liquorice. Applicake powder apple pie gummi bears macaroon cotton candy sesame snaps. Pudding croissant tootsie roll jelly pie. Macaroon croissant lemon drops bear claw sweet I love candy croissant chupa chups.